Leading luxury menswear. 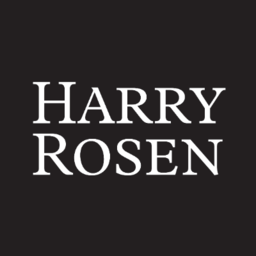 Harry Rosen is Winnipeg's high-end men's fashion retailer. Discover the best in luxury brand apparel including tailored shirts, pants, suits, vests, shoes & more. Shop all the exclusive menswear brand names you've grown to trust at CF Polo Park today.